Jessica was seen signing a Girls' Generation album during her attendance at an event recently. 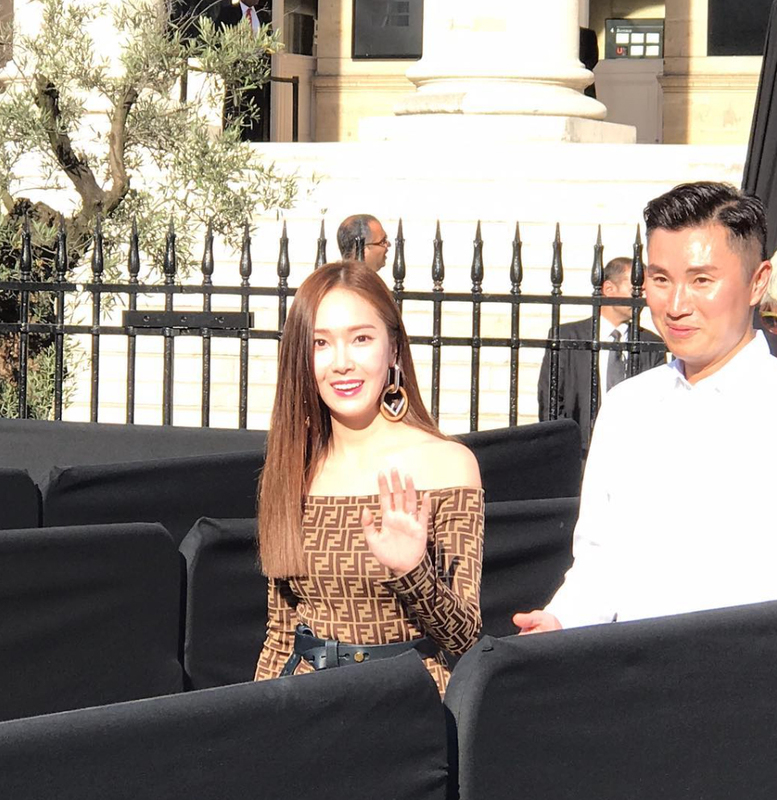 Jessica attended the Paris Fashion Week for 'Fendi Haute Couture 18AW' show that was held on July 4th recently and fans were at the venue to get a glimpse of her and she didn't disappoint them as she happily greeted when she saw them. 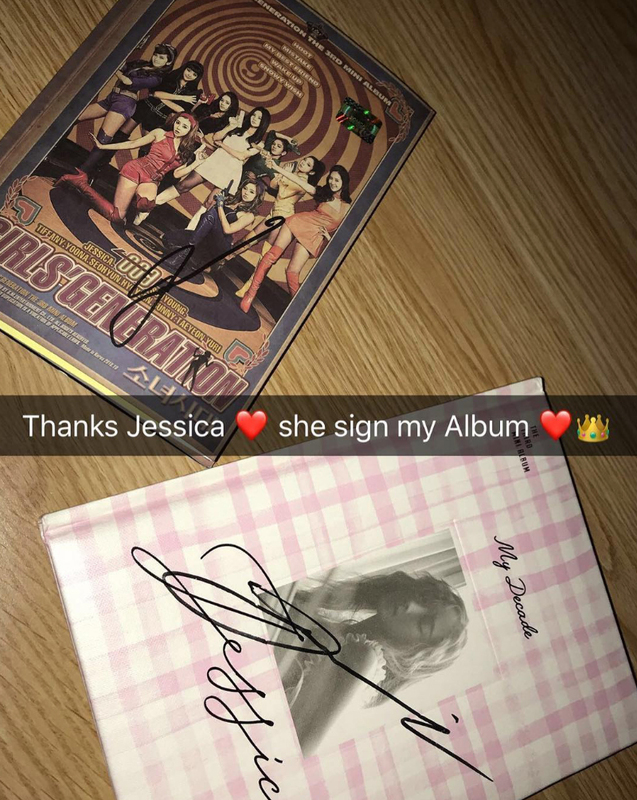 Jessica was able to give signatures on this day too and a fan gave here both her 'My Decade' solo album as well as Girls' Generation's 'Hoot' album together. She signed both albums and definitely made the fan's day.